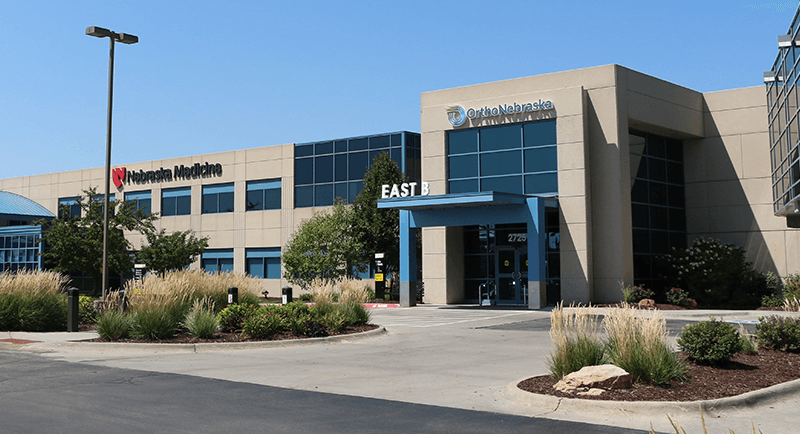 See an expert—fast—at OrthoNebraska Orthopaedic Urgent Care. 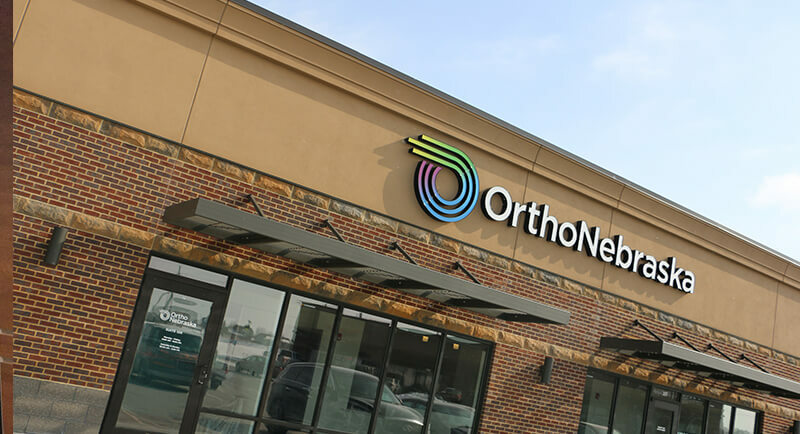 At our Urgent Care, we focus on orthopaedic injuries and pain, the kind where waiting for an appointment seems unwise or unbearable. You’ll see a specialist in orthopaedics right away, seven days a week, so you can get back to work or back on the field as soon as possible.